“The Righteous Among the Nations Who Risked Themselves to Save Jews"
"Our Jewish Family - For We Consider Them Truly Family!" "I am turning to you with what may seem like a strange request – to honor a person who has passed away long ago, but to whom I owe a debt which I was unable to repay after the war… As I am nearing the end of my life, this bears on my conscience… All that matters to me now is to have him commemorated as a Righteous Among the Nations – as he should be." Yad Vashem's Righteous Among the Nations Department receives around 600 new requests per year from people from around the world. As rescue during the Holocaust was done in secret, the stories mostly linger in the memories of the rescuers and rescued. 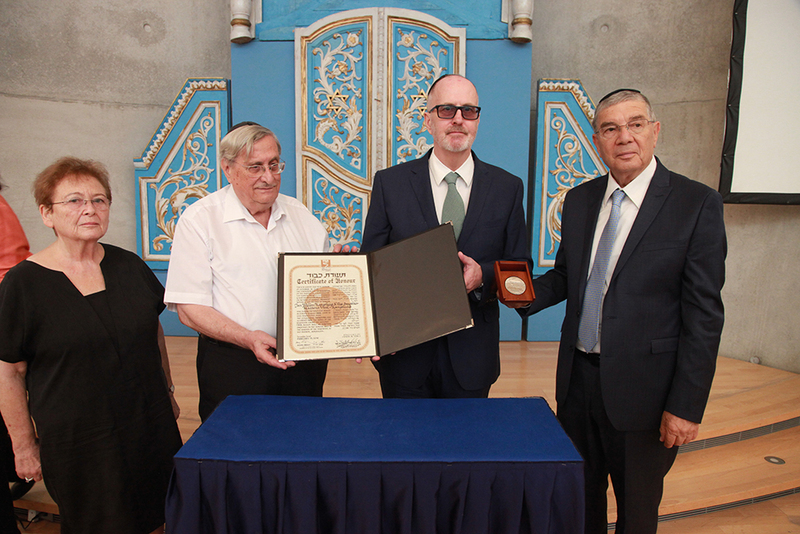 Some survivors found it difficult for many years to grapple with the painful past and only decided to share their stories with Yad Vashem before they die so as to ensure that their rescuers will be remembered. Others passed away before an application was made or did not know of the Righteous program, and it is their children or grandchildren who turn to Yad Vashem. 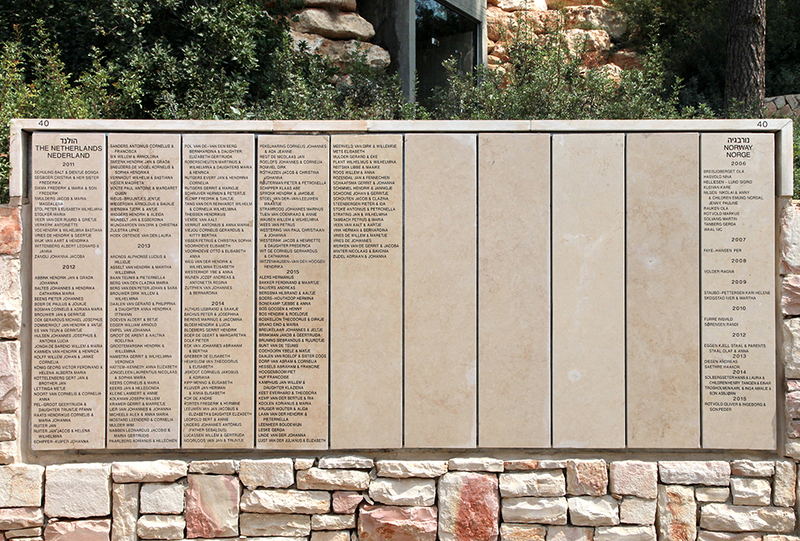 Yad Vashem is committed to leaving no stone unturned in the efforts to pay tribute to the rescuers and to commemorate their courage. 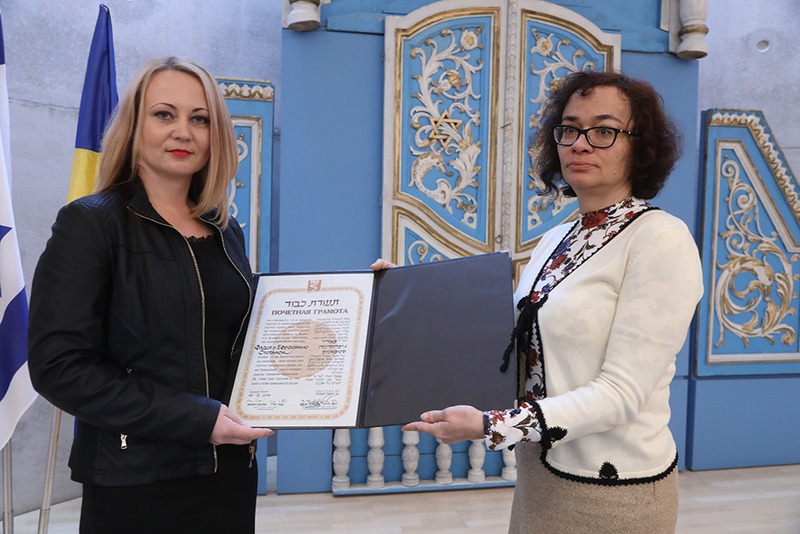 Several hundred rescuers are posthumously recognized as Righteous every year.